With Arjun Kapoor in Mubarakan, Varun Dhawan in Judwaa 2 and Sidharth Malhotra in A Gentleman: Sundar, Shsheel, Risky, the fabled concept of double-roles — which was once a near rite of passage in popular Hindi cinema — is back as the as the flavour of the season. 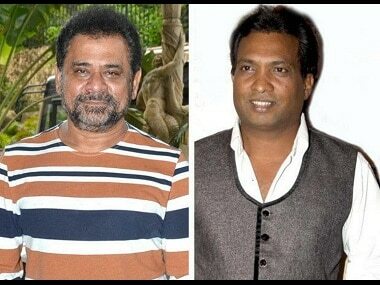 Anees Bazmee has denied the allegations of non-payment of dues made against him by comedian Sunil Pal. According to him, Pal is using his name for publicity. 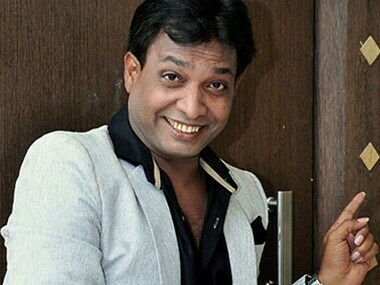 Comedian Sunil Pal has expressed his displeasure against Mubarakan director Anees Bazmee, accusing him of non-payment of dues in a Facebook video. Alia Bhatt and Ranveer Singh on a luxury plane, Shahid Kapoor with his photobomber, Virat Kohli lounges by the pool and Anil Kapoor promotes Mubarakan in Dubai. Mubarakan manages to deliver enough laughs, but Anil Kapoor is the anchor of this film, while the rest seem to fade in the background. 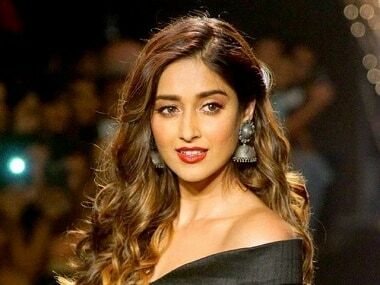 Watch the leading ladies —Ileana D'Cruz and Athiya Shetty— of the upcoming film, Mubarakan sing, dance and talk over a joyride in a car.